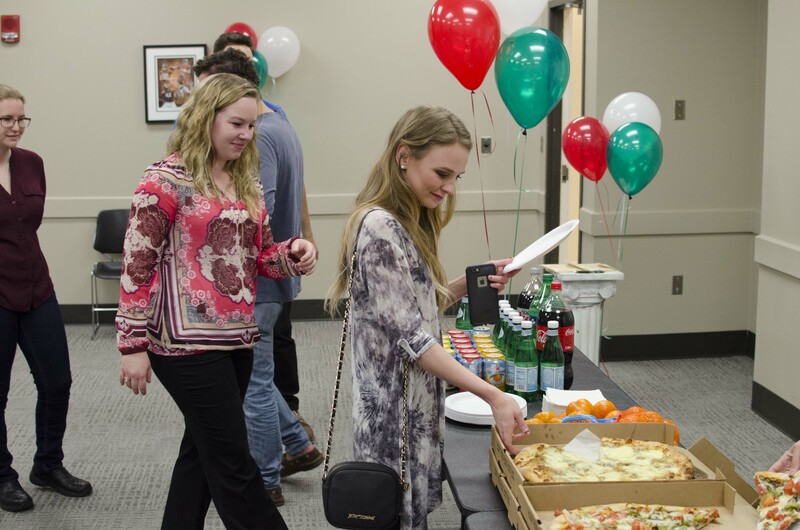 The UA Italian Club is a student organization that meets regularly, offering a variety of extracurricular activities for Italian language and culture enthusiasts! 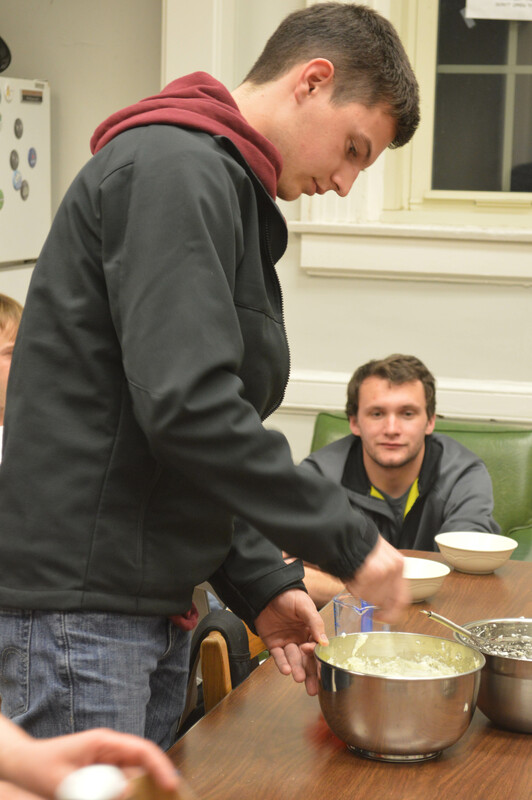 Every semester we play games, watch films, and learn to cook authentic dishes. 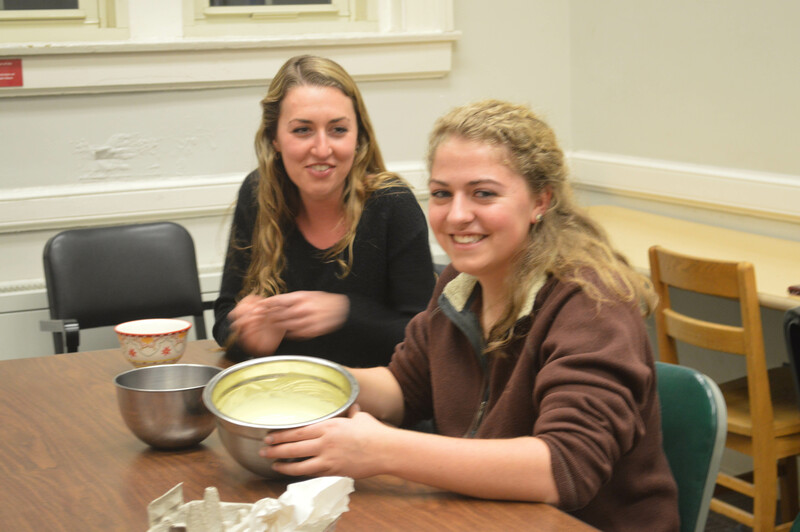 In conjunction with the Italian Club, the Italian program faculty also leads Caffe’ e Conversazione language practice sessions. Find us at The Source and on Facebook.